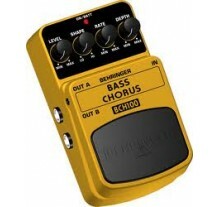 Get super thick chorus with unbelievable stereo effect This BEHRINGER product has been design..
Smoothen out harsh volume peaks when using dynamic slaps or other playing styles This BEHRING..
Bass chorus like the world has never known. 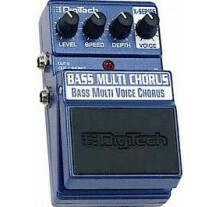 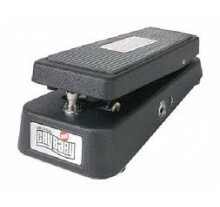 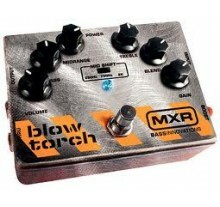 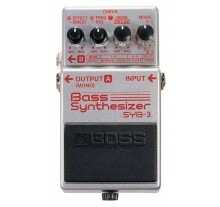 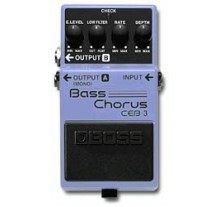 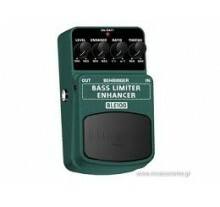 The DigiTech XBC Bass Multi Chorus Pedal .. 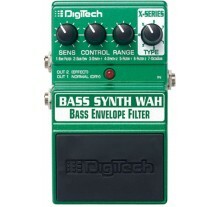 The Bass Synth Wah™ is simply the most versatile bass envelope filter pedal on the market, with seve..
Now bass players are able to create the same effects that guitar players have been using for years. 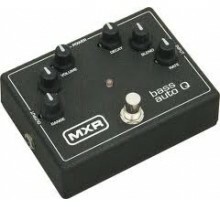 ..
Fire it up for the hottest bass sounds this side of Hades -- anything from the traditional tube-like..
MXR M-188 Bass Auto QUsing textures to enhance your sound enhances your personality as a player and ..
Fender amps of the ’50s and ’60s are beloved and coveted by guitarists around the world. 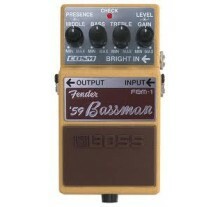 Thanks to B.. 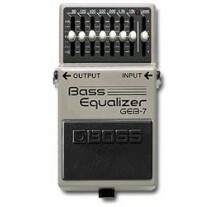 The GEB-7 is a seven-band equalizer created specifically for the frequency range of the electric bas..
he BOSS SYB-3 was the world’s first bass synthesizer to be packed into a compact pedal, and it found..
Bass Soul Food Πετάλι Overdrive Natural overdrive / clean boost ήχος, Χρήση με κιθάρα / μπάσο..